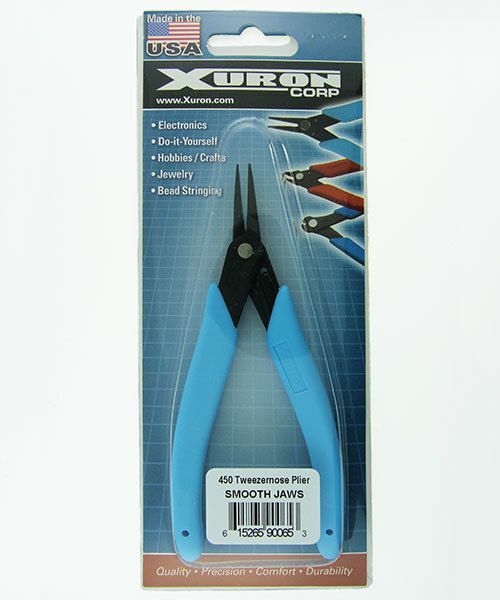 Xuron Tweezer flat nose with ultra precise needle nose that are capable of holding wire less than 1mm thick, but with the strength for wire forming. 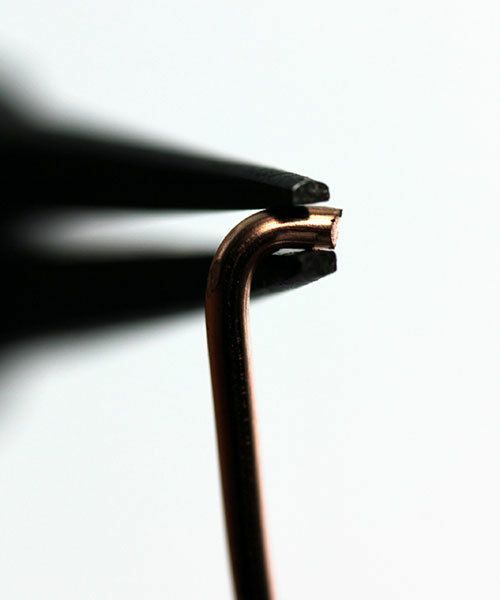 Misaligned jaws will be a thing of the past. 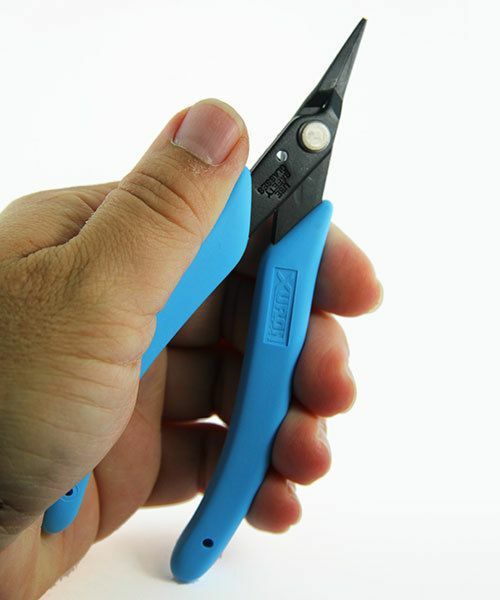 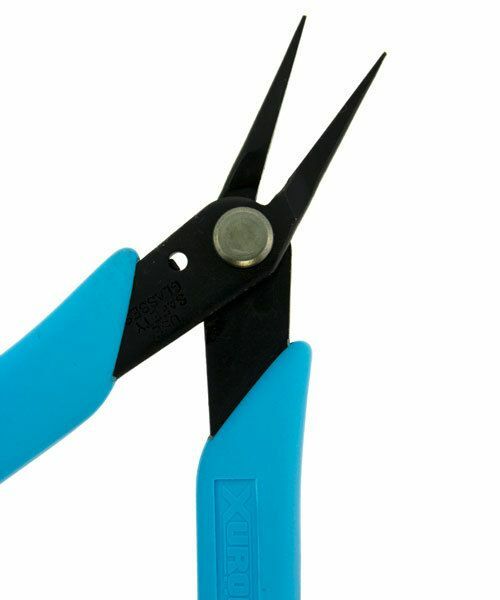 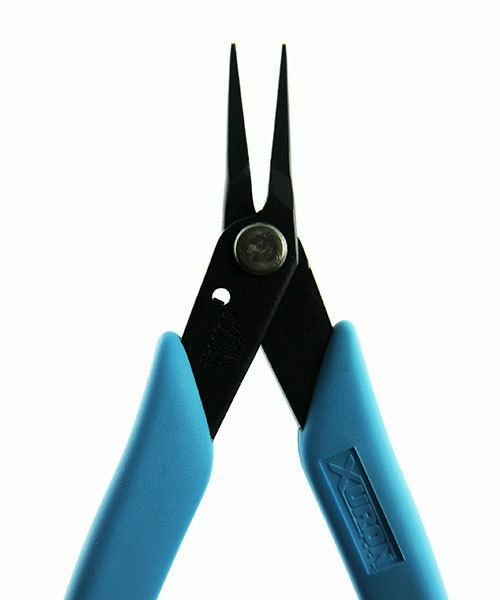 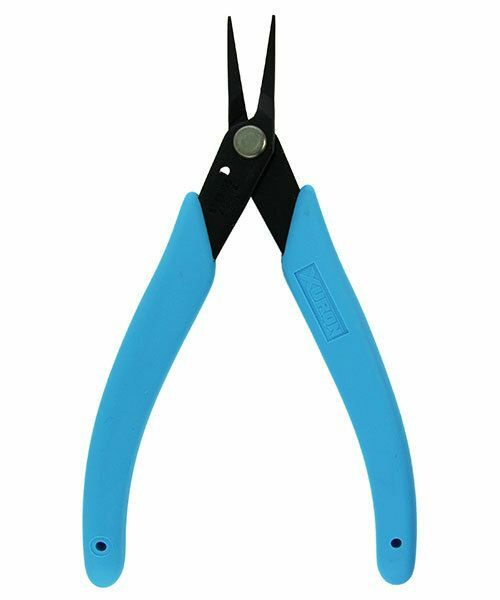 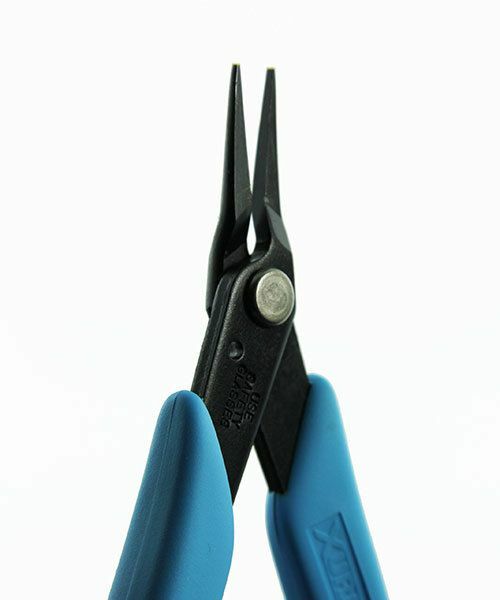 The jaws on these Xuron tweezer pliers are 20mm long and only 1.5mm wide.